This is an overview tour of London where you will see and hear about the major landmarks of the capital. Stop for photographs at sites like Westminster Abbey, the Tower of London, Big Ben, Buckingham Palace, the Houses of Parliament, St Pauls Cathedral and many more sites. 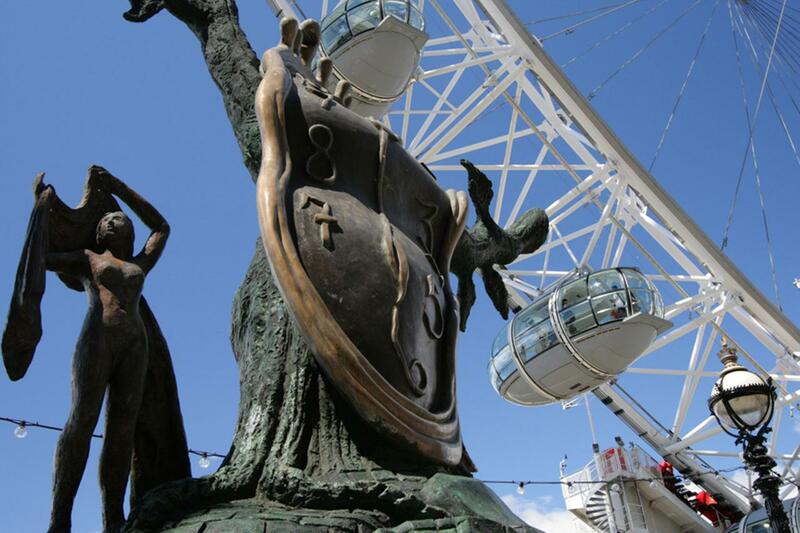 Watch the changing of the guard (subject to army schedule) or take a flight on the London Eye. This tour can either finish at your hotel or you may prefer to finish at one of the attractions on the tour.